If you are entirely confused by the title of this post, you are not alone! 2012 was a huge year for BB creams in the US, so you might be used to seeing this term, but what is BB cream? 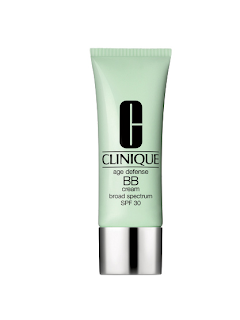 BB stands for "Blemish Base" or "Blemish Balm." 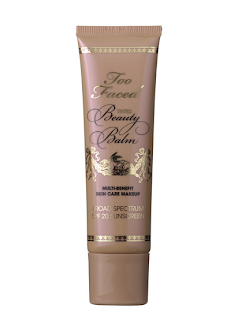 BB cream has been very popular in Korea and Asia since the 80's, but originated in Germany in the 60's. Ugh, why is America always the last one to receive new trends?!? Still, what the heck is it? 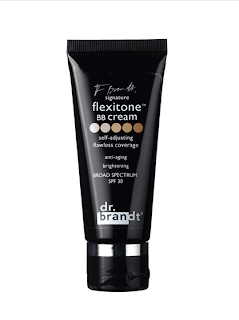 Very simply put, "BB cream is an all-in-one cosmetic beauty and skincare product. 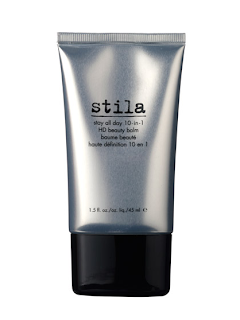 Depending on the brand you choose, this cream can act as foundation, concealer, sunblock, and moisturizer all in one." for the whole history/science behind BB creams, check out this article on Squidoo. I recently received my first sample of CC cream in my December Ipsy Glam Bag. At first I thought it was a BB cream (which I am still curious to try), and then when I read CC, my mind went into a tail spin. I had no clue what these products were, and I knew I had to start researching asap! When I turned to Google, I found that CC stands for "color control" cream, which was developed in Korea. It's basically the improved version of a BB cream. Most CC creams have a high SPF and are touted to even out every skin tone... sounds to me like foundation. I don't know how revolutionary either of these products are, I wonder if it's all just a marketing ploy and a new name for liquid foundation/tinted moisturizer? We'll see how it all plays out over the next few years. The CC cream sample I have is by the brand Juice Beauty. I actually do really like the effects the CC cream. If my face wasn't so broken out, I would only use this cream and forgo foundation altogether. The down fall to this specific cream is that it smells awful! Like wet dirt and leaves. It's an organic brand, so maybe that is exactly what they were going for? Anyhow, this sample and all my research on these double letter creams intrigued me to figure out which ones I should try. I hope the other brands smell better! 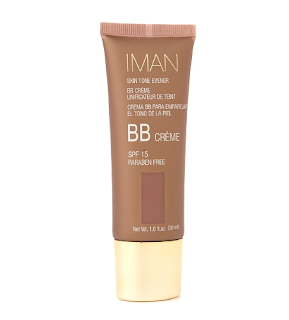 Depending on your price point and your skin tone, you should be able to find a BB cream that was created just for you (or someone like you). I will be setting out this afternoon to pick myself up the Maybelline brand (because it's the cheapest). 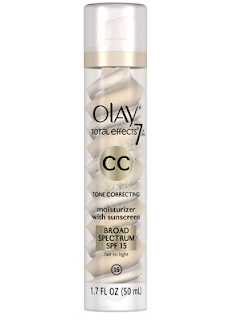 I might even pick up Olay's CC cream since it is the first of it's kind and the only CC cream available at large retailers. What do you think about these creams? Have you tried them? Would you? Thanks for the great post very helpful !! I have tried BB and CC creams but because they all have SPF in them, they make my skin super oily! 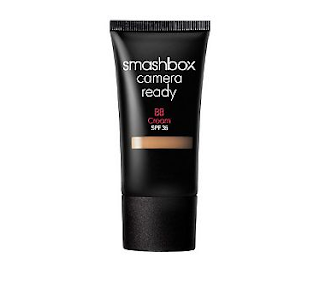 I wish they had an option with no SPF in it...:( I love the concept of a BB or CC cream though...easy! thanks for the explnation, i didn't know the diff either! I've been using the Juice Beauty CC Cream and by the second week, I barely noticed the smell. I love the way my skin looks with it! I would love to try some of those! I love new beauty products! 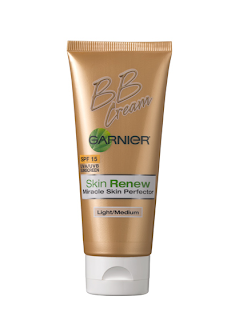 I use the Garnier BB cream and I really like it, but it does make my face oily. I have yet to try the CC creams! 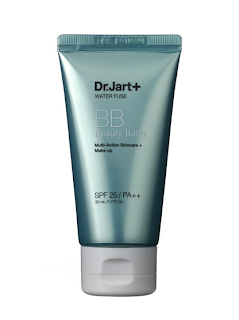 I have the Dr. Jart + Water Infused BB & I LOVE it. I received it as a sample in a Birchbox this summer- which I'm thankful for. Otherwise, I probably never would have tried it. Something I've come to find out? You only need a TINY amount of BB cream... at least for the brand I have. Otherwise, it's oily & I break out. Lesson learned. Depending on my face....specifically the time of the month...I like to wear it alone but most times need a foundation- or concealer at very least!- over it. Stopping by from Random Wednesday w/ Shanna! 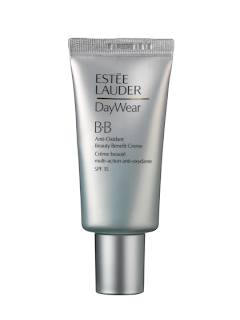 I LOVE my BB cream... wouldn't go a day without it! I haven't tried the CC creams yet. I am your newest follower and was hopin' that you'd swing by, hang out for a bit, and follow back if you like what you see. Great post. The Garnier made my skin break out too, and the Olay CC is unfortunately not yet available here in Australia!! ideal way? I've a mission that I am simply now operating on, and I have been on the look out for such info. Due to excessive repairs needed, many of thesedilapidated homes won't fulfill the lending requirements established for government backed loans payday loans online program availability servicers playing 2 mp are: 1.
to a individual that uses a motor vehicle a burglar alarm. is either a fixed interest rate mortgage or an adjustable rate mortgage. read with the important points through the deal now can save a huge selection of dollars within the future. throughout the room, i saw that a lot of everyone was within my age group. Let them realize that they're child pushed you towards the point of losing your temper and that you are feeling bad about doing this Quickloansmoouk.Co.Uk you see, the mlm industry is often a crock. your credit history against the benefit from looking for and receiving a loan. if this is compensated for already, then that is certainly good.